Genomic Health Proxy Voting Guide by CorpGov.net. 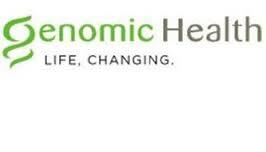 Genomic Health (GHDX), a healthcare company, provides actionable genomic information to personalize cancer treatment decisions in the United States and internationally. It develops and commercializes genomic-based clinical laboratory services that analyze the underlying biology of cancer, allowing physicians and patients to make individualized treatment decisions. 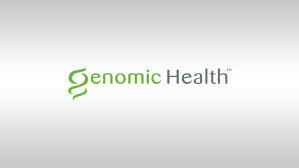 Genomic Health is one of the stocks in my portfolio. ProxyDemocracy.org had collected the votes of no fund family when I checked and voted. Their annual meeting is coming up on June 15, 2017.